They say that ‘orange’ is one of the rare words in the English language that has no rhyme. And, luckily for aftershave aficionados, its scent is as unique as its syllables. 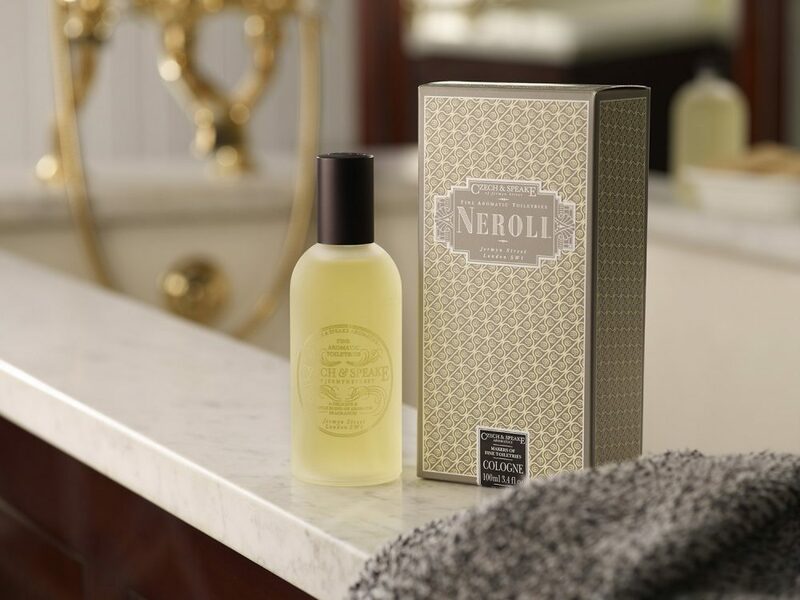 This Neroli Cologne, from Czech & Speake, harnesses the blossom of bitter orange and orange flowers, suffusing their scents with the zest of the fruit to create a fragrance as sophisticated as it is singular. The English family-owned brand have also introduced ylang ylang into the mix: A rich, floral essential oil derived from the blossoms of an exotic Asian tree — and an ingredient known for its effectiveness as everything from an antiseptic to an aphrodisiac. Layered into the heady mix, this ylang ylang pairs perfectly with the orange. 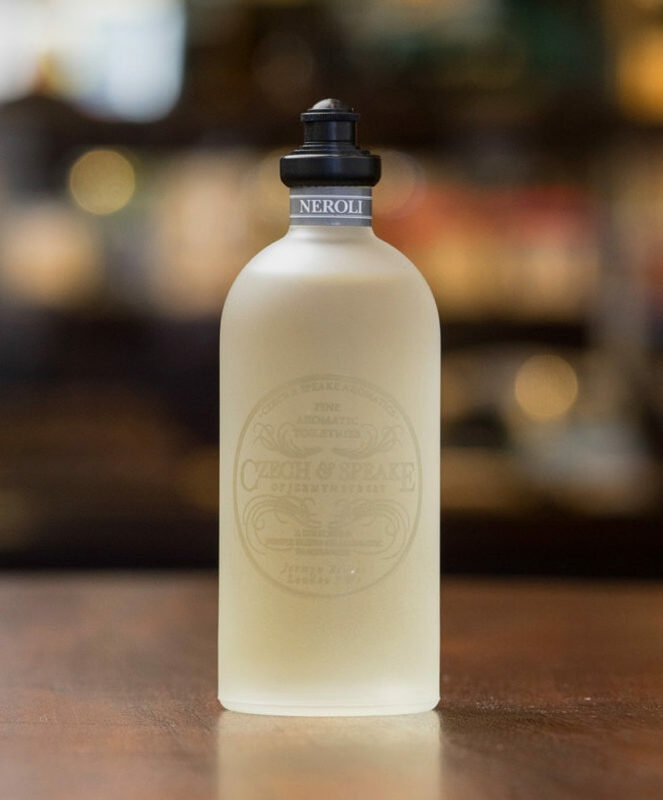 Smooth and subtle, the scent has been bottled in a similarly chic, frosted glass decanter, complete with a shaker top that ensures carefully measured drops and no waste. Our choice for world travel this summer, this is an aftershave as well-travelled as the most jet-setting gentleman. The bitter orange that creates the eponymous Neroli scent crops up in destinations as diverse as Spain and The Bahamas. The blossom is found in Florida, and the ylang-ylang from the Philippines. So, wherever in the world you splash on this scent, you’ll come up smelling of, well, oranges.